Your beverage experience won’t be perfect until you’ve got the proper glassware. Stop by and we’ll help you find the best vessel for your favorite libation. 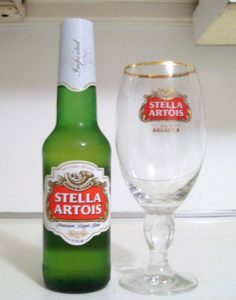 Here’s a great idea: An official Stella Artois chalice with a 12 oz Stella for $12.99!